And it's time to check your local PBS listings for the Heirloom Meals Christmas Special!! 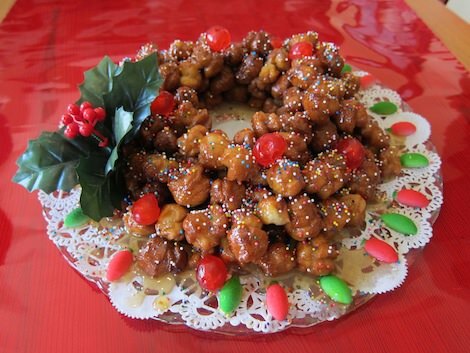 And tune in to Newschannel 13, December 21st to see Carole demo her Nana's pignoli cookies. One of the many family cookie recipe traditions that also happens to be gluten free!! Enjoy the holiday season and MERRY CHRISTMAS! !